Beautiful high quality cubic zirconia crystal bridal earrings made with swarovski crystal. 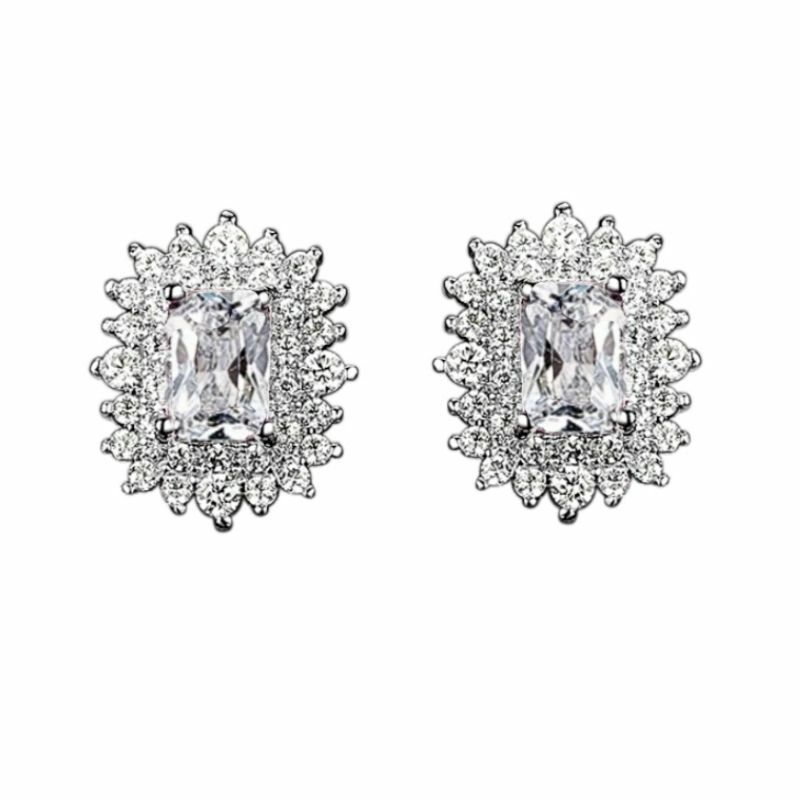 These CZ wedding earrings will give you timeless elegance on your special day. 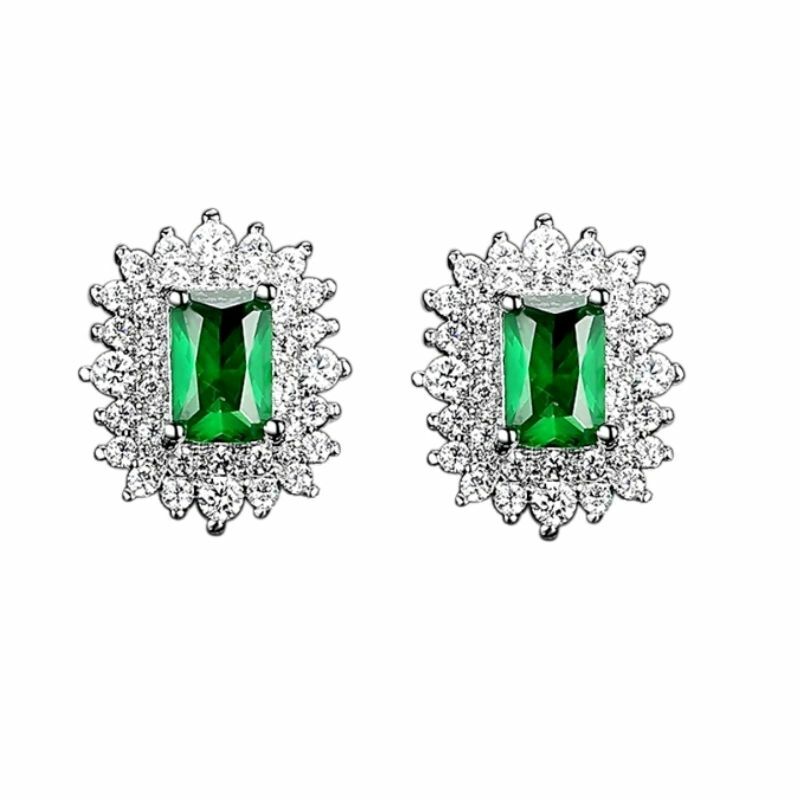 Handcrafted from the finest materials available such as AAA grade cubic zirconia and high quality freshwater crystal. Earrings measure 6.5 cms.